Kensington, Maryland began as a village just a few miles north of Chevy Chase Circle and the DC border. The laid back town center still features a clutch of charming Victorians with wide welcoming porches. Over time, the woodlands south of town filled up with new houses all the way down to where Rock Creek winds through the community. Many homes in Kensington, a mix of traditional (Capes, Farmhouses, Colonials) and mid-century styles, are more likely to feature modern amenities than those in neighborhoods closer to the DC line because they were built more recently. 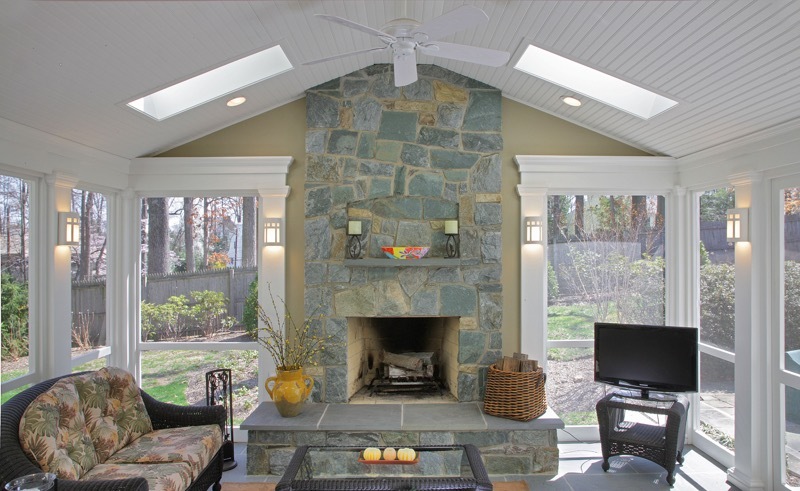 Home remodeling projects in Kensington typically focus on upgrades to living space rather than expansions. 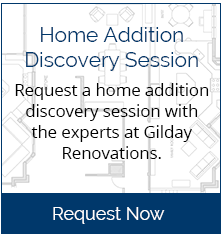 A remodeling company in Kensington is frequently tasked with helping a homeowner add or restore architectural details that express the innate character of the home--and to update and customize kitchens and bathrooms. 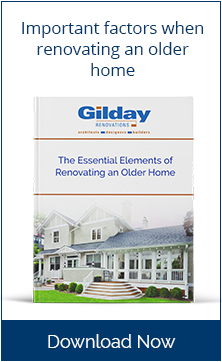 This type of home remodeling requires design acuity and finesse. 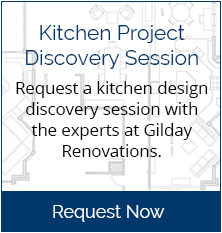 The driving force behind nearly every home remodeling project we do in Kensington is the desire for a tastefully remodeled kitchen. Kitchen design techniques and kitchen product lines have changed so much since many Kensington homes were built that kitchen remodeling will be well worth the investment. The homes built during the suburban expansion in Kensington generally feature well proportioned bathrooms. 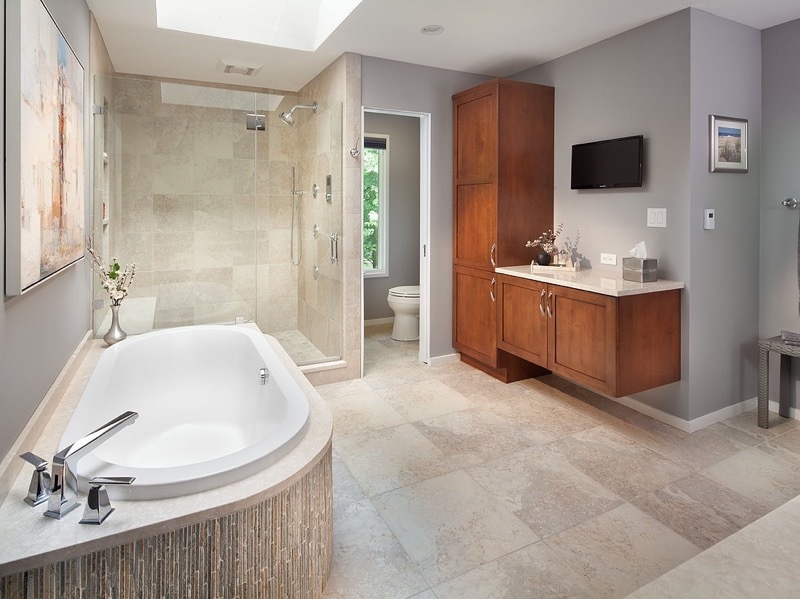 The problems we encounter in bathroom remodeling center around style: the original colors, finish products, and fixtures may be “builder grade” or dated--and most owners want them upgraded to custom. Unlike homeowners in the near suburbs of Washington DC, Kensington residents have less need for more space, but a great need for stylishly designed space. The most common home addition requested in Kensington is usually a porch or sunroom addition--a luxury rather than a necessity.